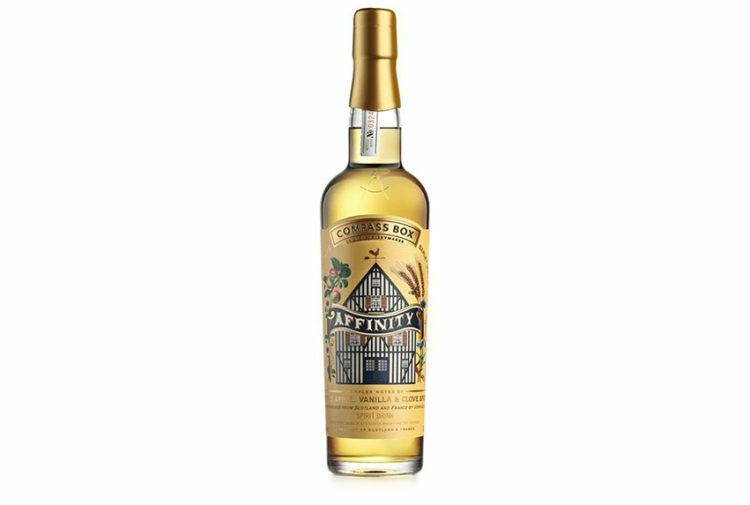 The oldest expression ever to be released from the now lost Littlemill distillery has been launched – at £6000 per bottle. 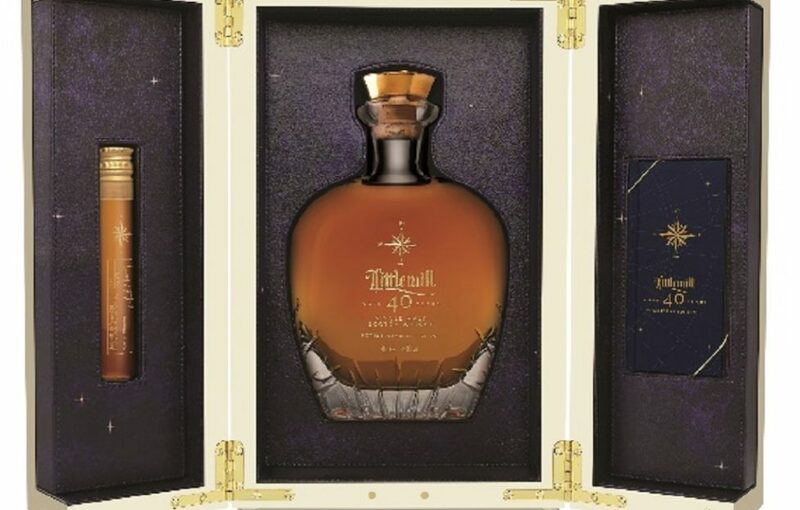 Loch Lomond Group has launched the Littlemill 40 Year Old Celestial Edition (46.8% ABV) in the UK and the precious liquid, distilled by what is rumoured to be one of the world’s oldest distilleries, is available now priced at £6000. 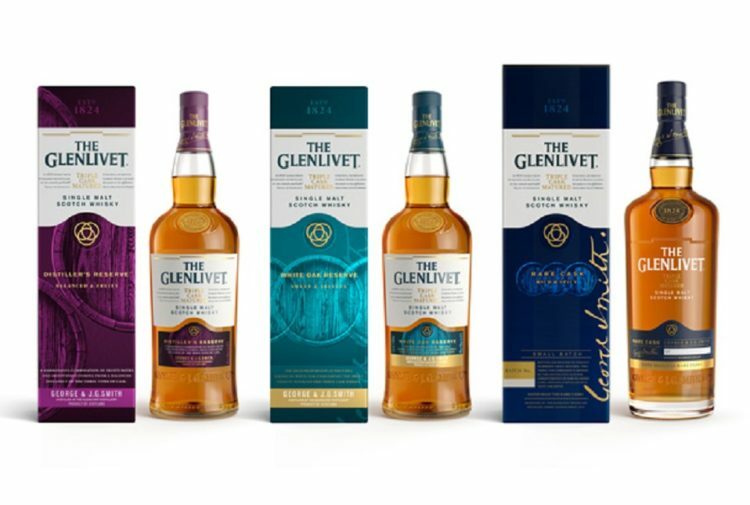 Only 250 bottles will be produced in total, making this a much sought-after collector’s item. 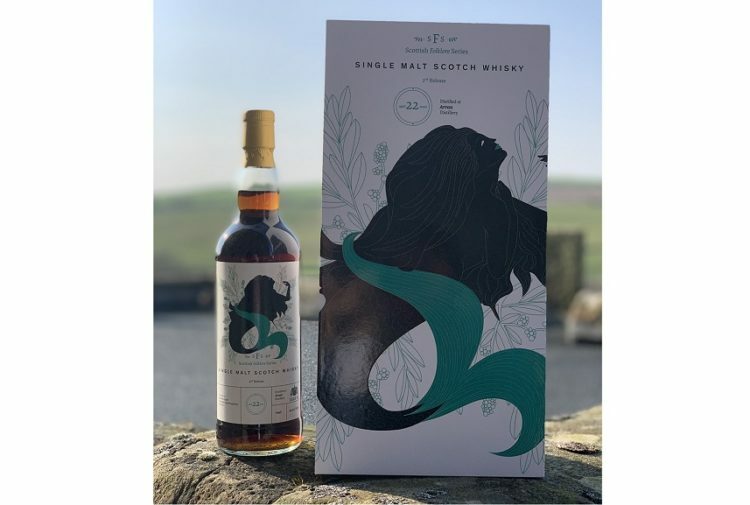 The stunning presentation box captures an exact map of the night sky seen above Littlemill Distillery on the evening that the liquid was barrelled. Inside, the hand-faceted Glencairn Crystal decanter, each engraved with its unique bottle number, is finished with a solid brass stopper made in Glasgow. Each box also contains a 5cl vial of the 40 Year Old liquid, for those who would like to sample the whisky while keeping the bottle intact. Duncan Thomas was a true pioneer of Scotch Whisky, pushing boundaries and introducing innovation that would long outlive him. One of his more lasting legacies was the introduction of the straight necked pot still with rectifying heads, that made it possible to create variations on each spirit he produced, allowing him to retain control of the character of the final liquid. This philosophy was embraced by Japanese distilleries in the East, and to mark this, the 40 Year Old box shows the star chart on the night that the spirit was laid to rest, charting the two paths of Duncan Thomas and Japanese whisky experimentation. For further information visit www.lochlomondgroup.com.